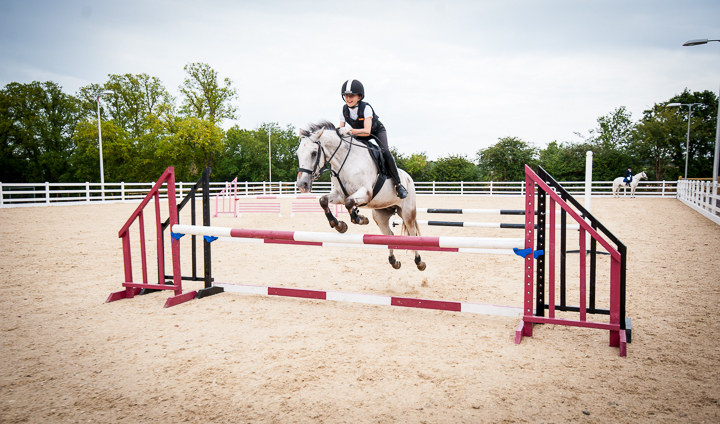 Beechwood Equestrian Centre is situated to the rear of the Wheatsheaf Centre in Rettendon Common, approximately 8 miles south-east of Chelmsford. We are conveniently located in the centre of Essex, close to the A12, A13 and A127. Situated directly off Main Road (the former A130) vehicle access is simple and straightforward.  Beechwood Equestrian Centre is also easily accessed on foot or horseback; there are bridleways leading directly to the front and rear of the site. From A12: Exit at junction 17 (signposted Chelmsford/Southend) and take Southend Road (signposted Howe Green/Rettendon). Continue along this road for approximately 5 miles. After passing through Rettendon Common, Beechwoods Equestrian Centre will be on the left hand side.